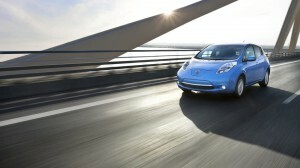 Image is of 2014 Nissan Leaf. With an electric vehicle, you typically have to use your house to charge your car, relying on your power plug-in to reload your car’s juice. 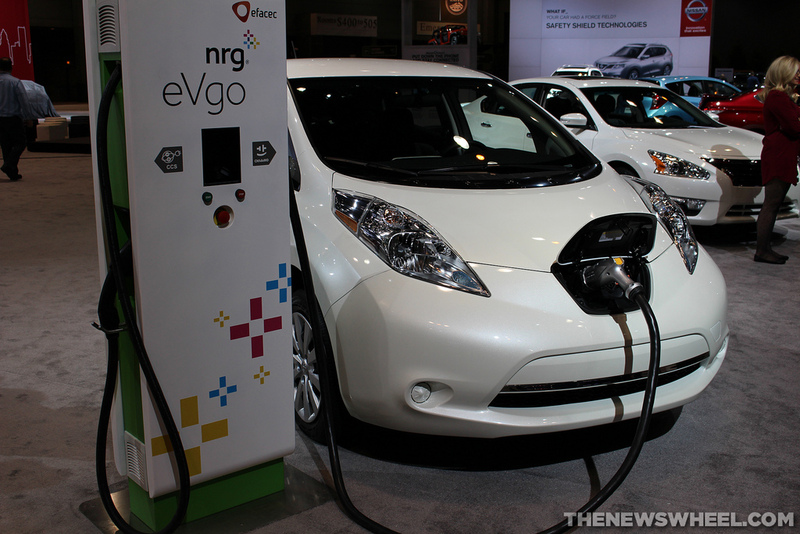 But have you ever thought about using your electric car to charge your home? That’s the vision Nissan has for the Leaf EV. 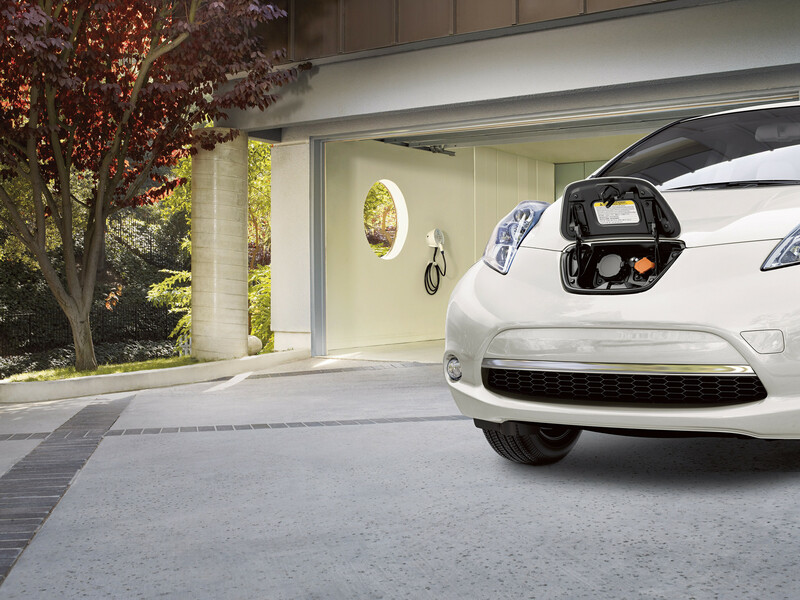 By teaming up with energy provider ENEL, Nissan is launching a Vehicle 2 Grid system to turn the Leaf EV into a mobile power supply, as well as a Leaf-to-Home energy station in Japan. 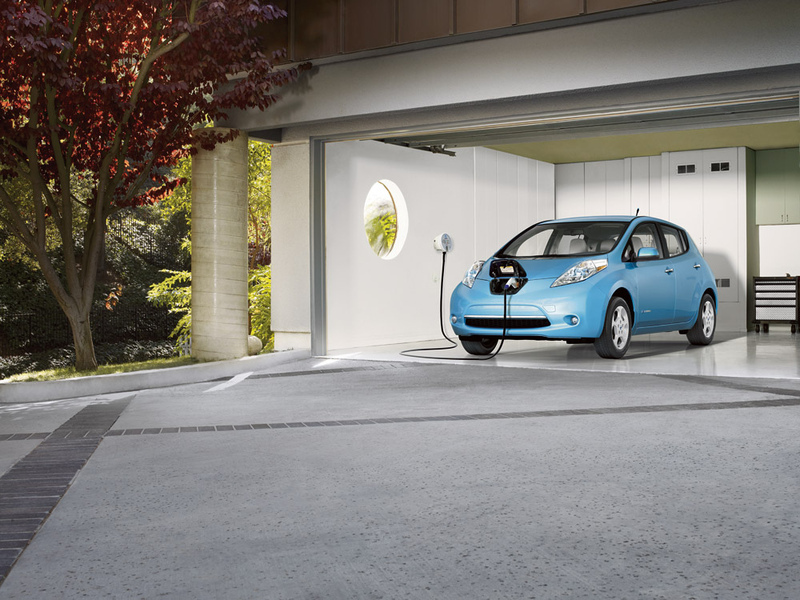 A Nissan Leaf mobile power supply would be able to run a house, office, and entire power grid. Why would this be something that should interest Leaf owners? The idea is that owners could run their electrical utilities off the car’s 30kWh battery during peak hours when electricity is most expensive or limited. 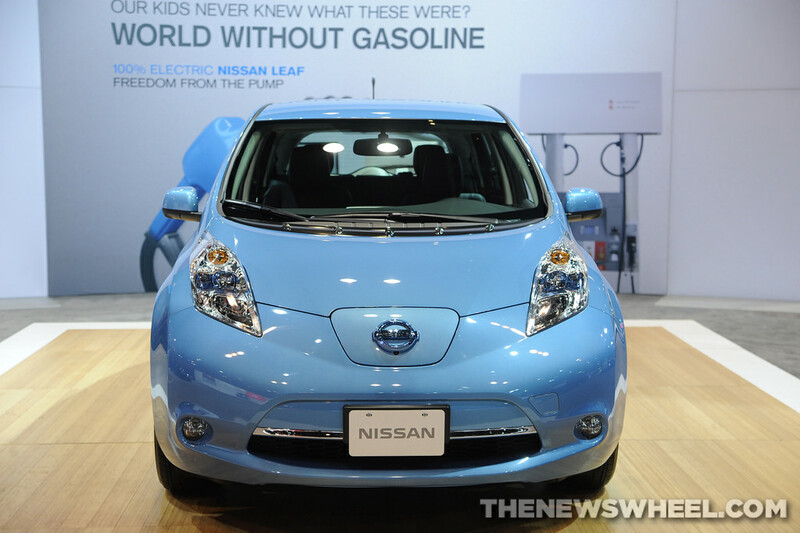 This idea was conceived of by Nissan after Japan began limiting energy utilization following the 2011 tsunami. This would allow Leaf owners to conserve power and use it when they want to. The price of the special charger device is speculated to be around $900, making it affordable for all Leaf owners. Unfortunately, this technology will take time before it spreads outside of test areas in Japan and Western Europe. Even though other brands continue to make bold announcements about their upcoming EVs, Nissan continues to make fans wait for news on the next-generation LEAF. Since the Nissan LEAF is currently the best-selling EV in the world, Nissan may be right to feel like they hold all the cards. “Of course things are in the works,” Brian Brockman of Nissan said at the Chicago Auto Show, but refused to be more specific than that. 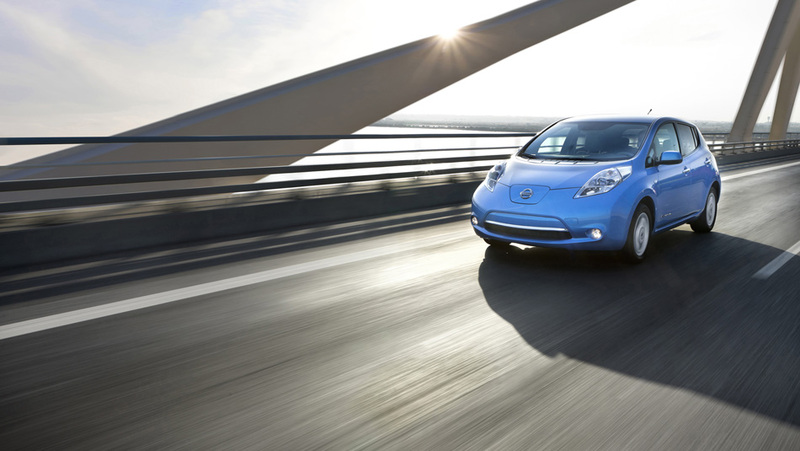 We’re hoping to hear more specifics about the next-generation LEAF this summer. For now, though, we can remind you that the new EV will boast double the range of the current LEAF, giving it up to 200 miles of travel per charge. Nissan has promised that future models will include capabilities like wireless charging, but it remains to be seen if that feature will start with this new LEAF. The LEAF has already sold close to 200,000 units—a huge number, especially for an electric car—and this new generation of the vehicle should cause those numbers to rocket even higher. Nissan haseven promised the new LEAF will have a more mainstreamdesign, an effort to bring the EV segment home to everyone. Come see us here at James Ceranti Nissan to learn more! Nissan recently released a YouTube ad showcasing a Leaf model that looks straight out of the future – with glow-in-the-dark paint. This special paint job actually absorbs UV energy during the day, enabling it to glow at night. You can check out the short video here, on Nissan’s official channel. In the clip, you’ll see the glow-in-the-dark Leaf sitting in the sunlight during the day, before it zooms around highways at night, glowing like a firefly. While it appears white during the day, its nightglow turns it into a fluorescent green, thanks to mysterious, organic compounds. Nissan tragically does not appear to have plans to release this glow-in-the-dark paint to consumers, hoarding its secret formula. 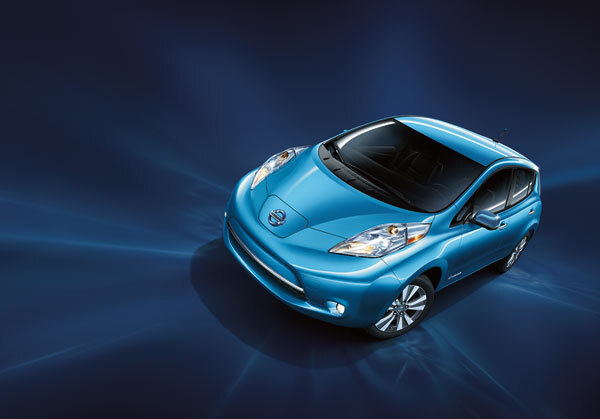 Instead, the purpose of the video is to demonstrate the Leaf’s dedication to converting solar energy. But hey, a fan can hope, right? Maybe the Nissan glow-in-the-dark paint will be available for purchase someday in a bright, neon future. Until then, stop by James Ceranti Nissan to see what the hype is all about.